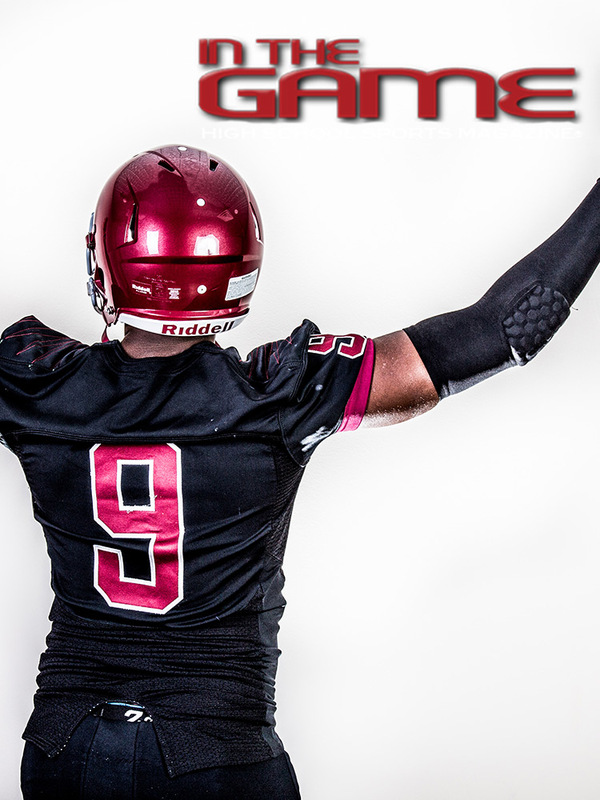 Looking forward to the 2015 RAINES VIKINGS SEASON! The Bailey twins are my nephews. I keep up with them through your mag. & all of NE Florida football. Thanks for all you do ITG, brings a little sunshine to a VET!